TDR is a farm rasing and training some of the best horses in EW. 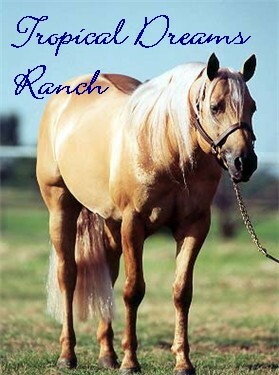 Best known for its palomino Quarter Horses TDR currently stands many EWAS horses, but one of the most noticable horses is EWAS One In A Million*** who cathches most of the visitors attention. Her talent, color, and personality make her a real winner in EW. Check out the many other talented horses at TDR. CA is a farm that raises some of the best show horses out in EW. It is becoming more and more popular with its growing EWAS head count. 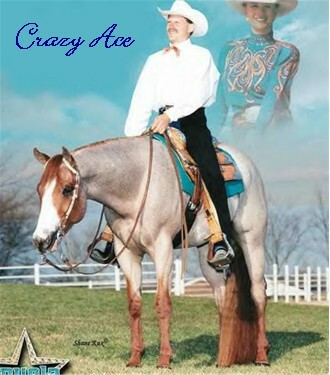 CA is home to the up-coming stars Hi Tech Cowboy* and Hot Eyes Burn Blue*** both amazing western horses. 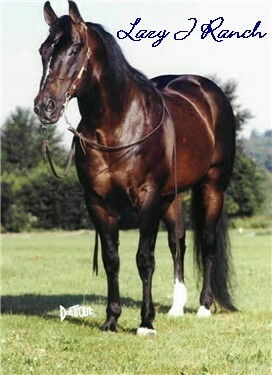 We strive to combine brains, talent, bloodlines, and color to make phenominal western horses. To see more beauty, brains, and bronze, chck out CA. LJR is a new and growing facility. Each of LJR's are of the very highest quality. LJR houses the more and more sought after Quarter Horses. To see more of what LJR has to offer check it out!